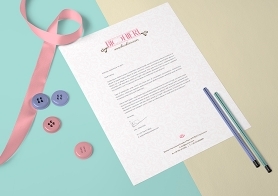 9 photorealistic stationery PSD mockups to present your Designs. 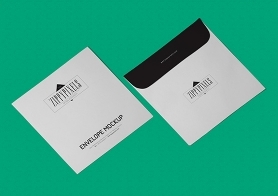 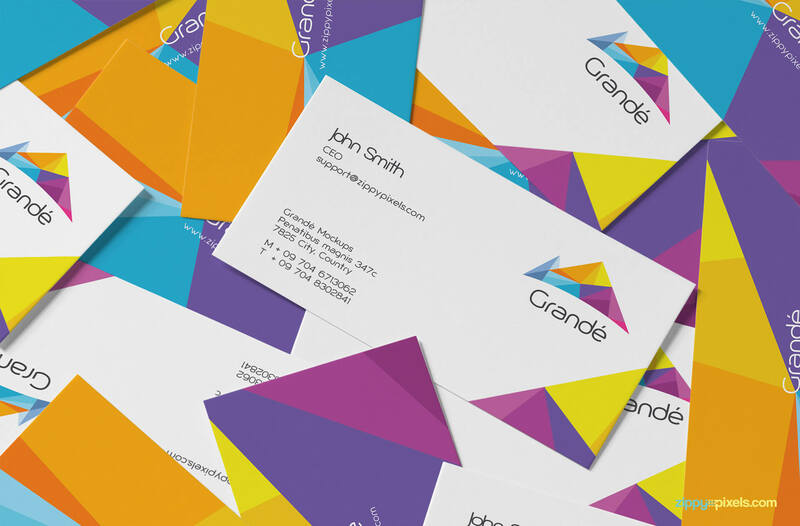 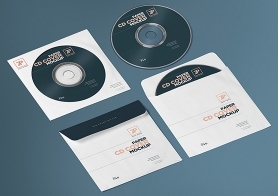 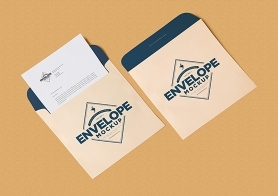 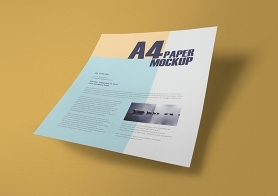 Mockups include items such as envelope, letterhead, CD cover, business cards, erasers, pencils etc. 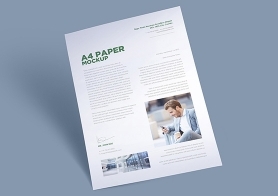 All mockups are real photographs with different angled and close-up shots. 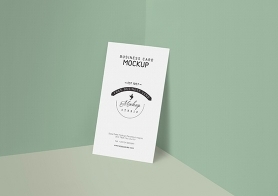 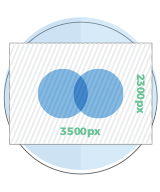 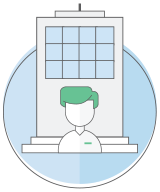 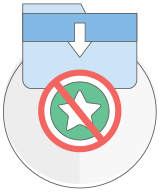 Smart objects allow you to add your designs in these mockups in minutes. 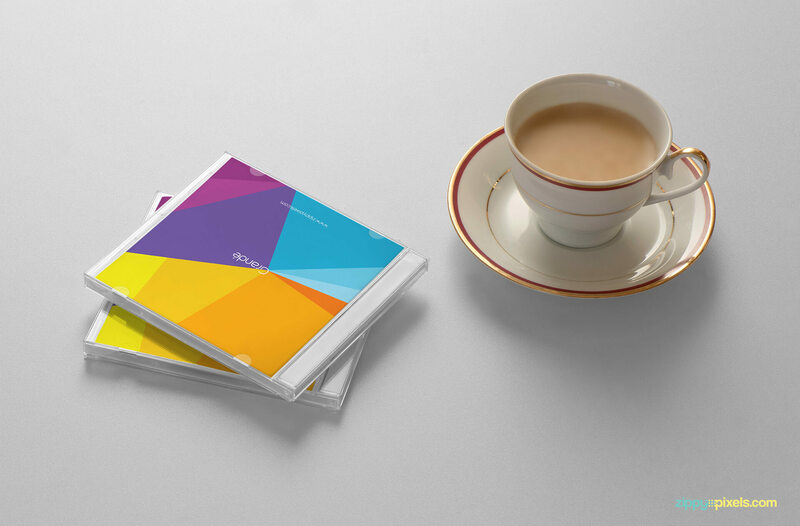 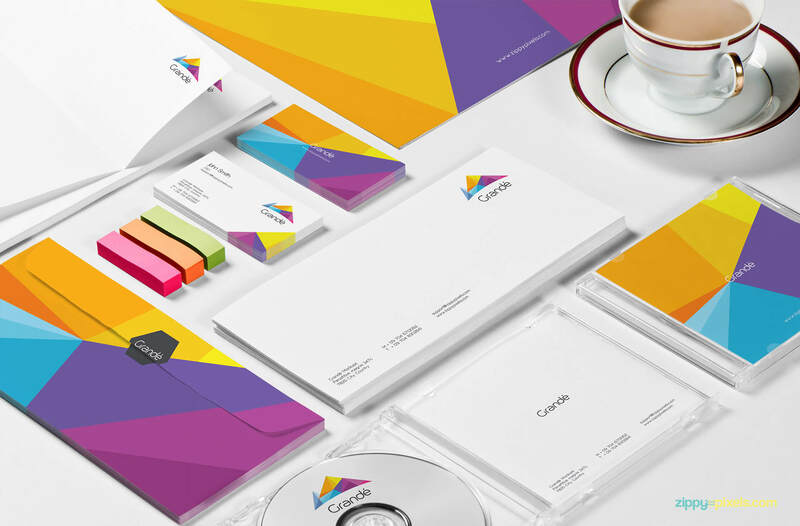 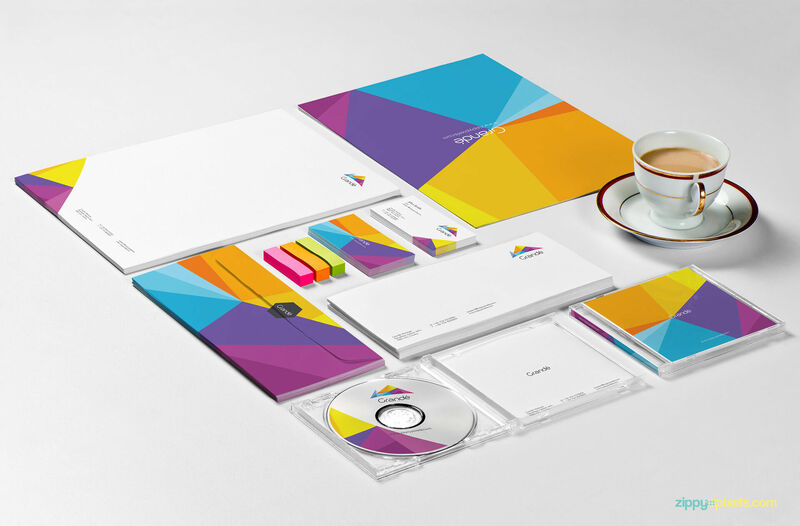 Multiple stationery / branding items mockup for corporate and business use which includes CD cover (both sides), envelope(both sides), letterhead, file folder, 2 stacks of business cards on white surface with tea cup and erasers. 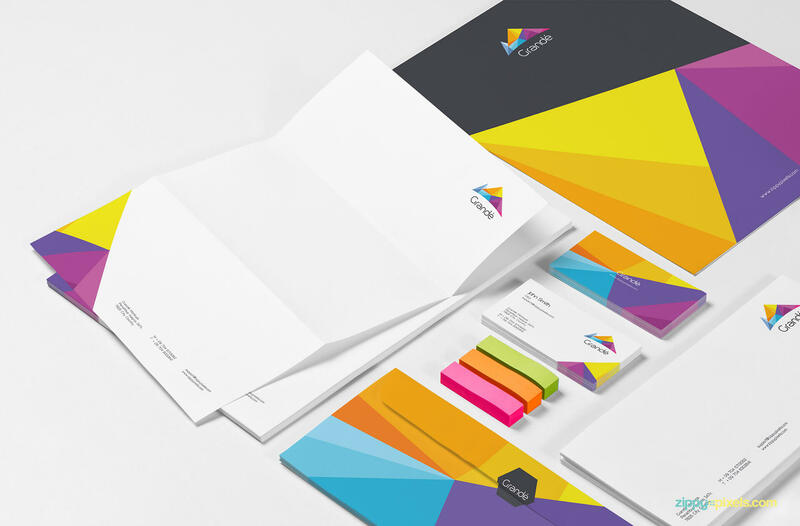 Branding/Identity – Close up shot of stationery items like A4 letterhead, letter envelopes, business card stacks and erasers. 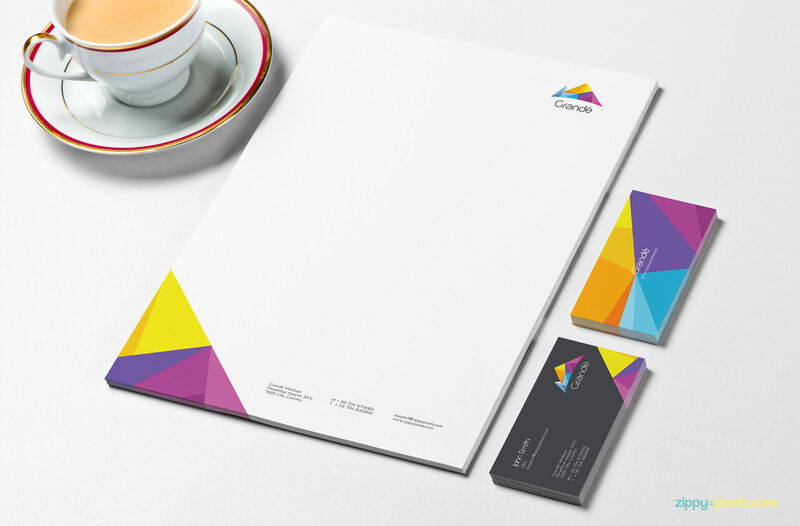 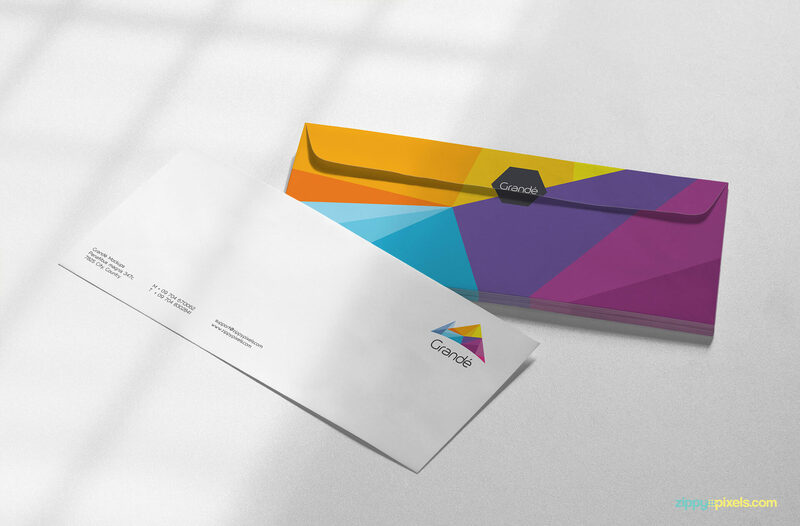 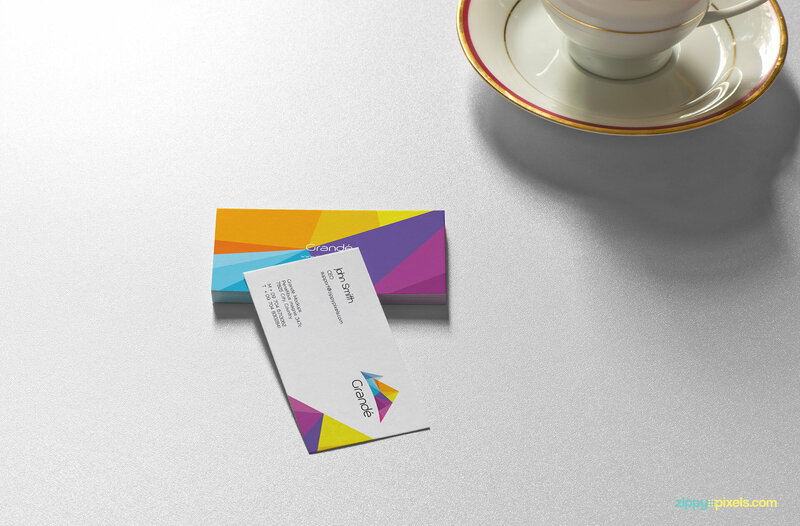 Branding/Identity mockup – Stationery set which includes a pile of letter envelopes, two A4 letterhead stacks, two stacks of business cards and employee ID badge with erasers and a cup of tea. 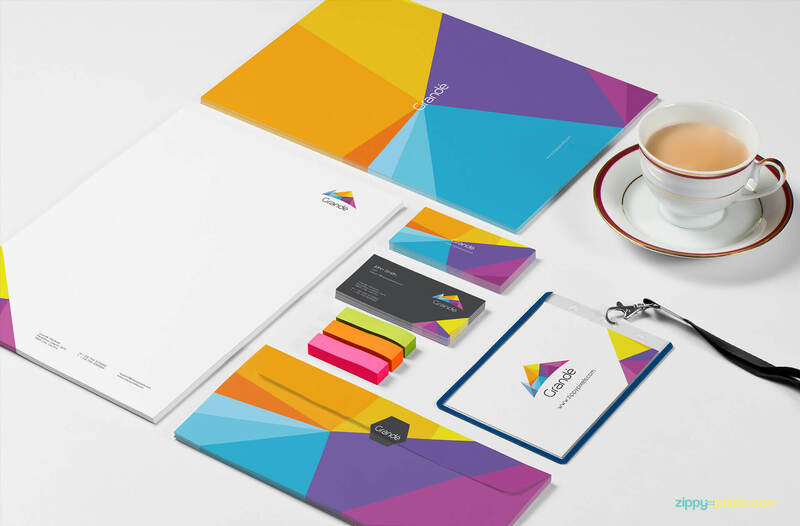 Branding/Identity mockup of a bunch of stationery items: Focused shot of CD covers, letterhead, business cards, employee ID card and two piles of envelope with erasers and cup of tea.